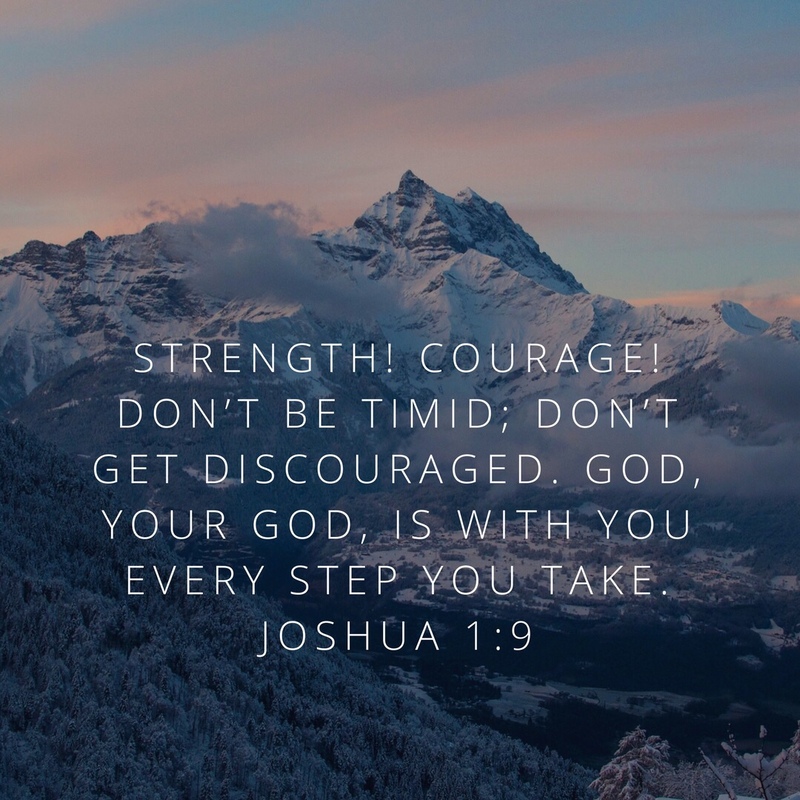 Oh sweet friends, the words of this blog that Ann VosKamp shared today is so timely and makes me shudder with the heart of passion to remind us all of the truths we do not know until we walk that road. So close to our “heart” (pun intended), we still our busyness and have slowed our pace with the recent reminder of how perfectly the Lord has silenced the noise that so easily can sidetrack us. That of our reminder and so many of our friends of the “heart ” of the matter. As I shared in Bristol with our MRO ladies, Monty and I have learned a new posture for prayer- It. Is. Good. Read these words with your whole soul inclined towards its beat. Be reminded that in light of eternity…… nothing else matters more than we live, love, give, care for others, pray sincerely, hug each other, speak words of life because this life we know is just a vapor…..
We will all give an account!! “Come home to your life and listen to the mystery of it and press your ear up against the Word-voice of God and witness the very growing of your own soul and be still long enough to drink down all this ordinary glory and hear your heart keep beating how all is grace. Life’s never about being seen — it’s about seeing God. And about God seeing us and revealing Himself to us. 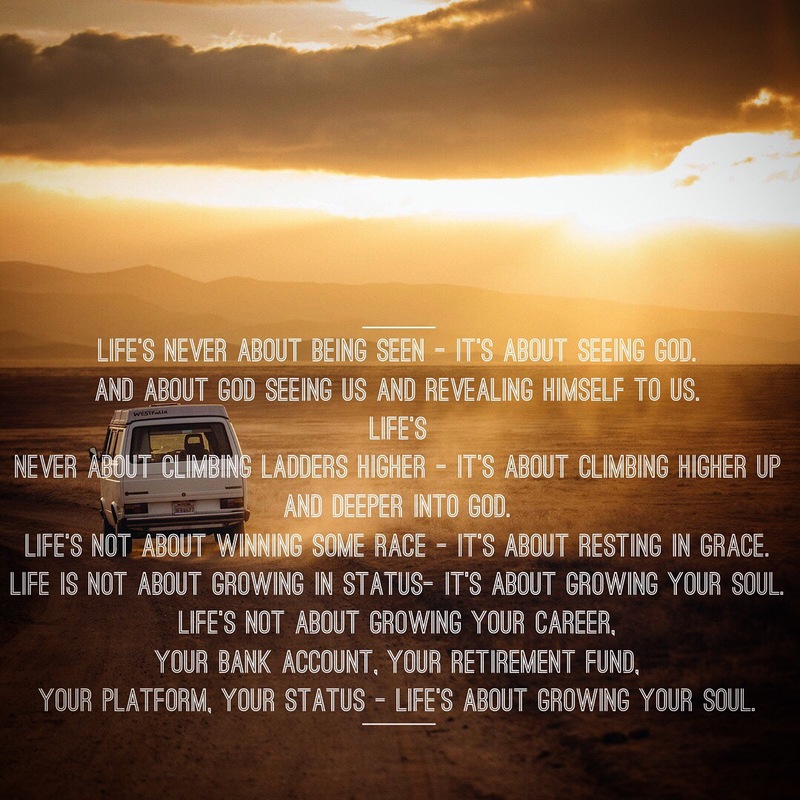 Life’s never about climbing ladders higher — it’s about climbing higher up and deeper into God. Life’s not about winning some race — it’s about resting in grace. 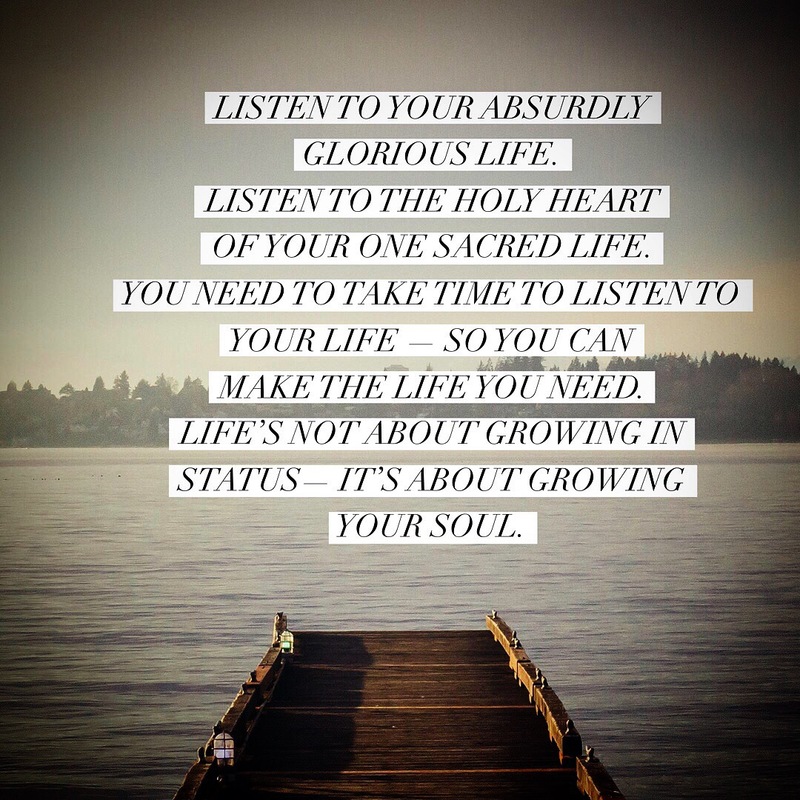 Life is not about growing in status— it’s about growing your soul. Life’s not about growing your career, your bank account, your retirement fund, your platform, your status — life’s about growing your soul.